Let's make your home buying Seamlessly Easy. 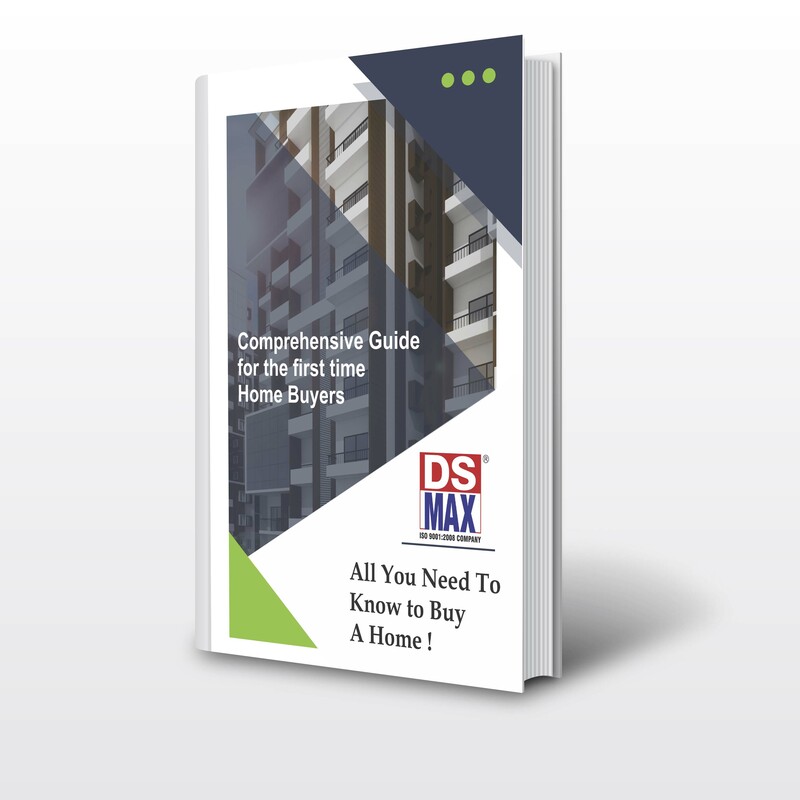 A must read for first time home buyers or even seasoned real estate investors as you always need to get your basics right. Just fill up the form and download the fabulous guide written by seasoned realty experts and don’t forget to take these steps while purchasing your dream home for a fabulous future!